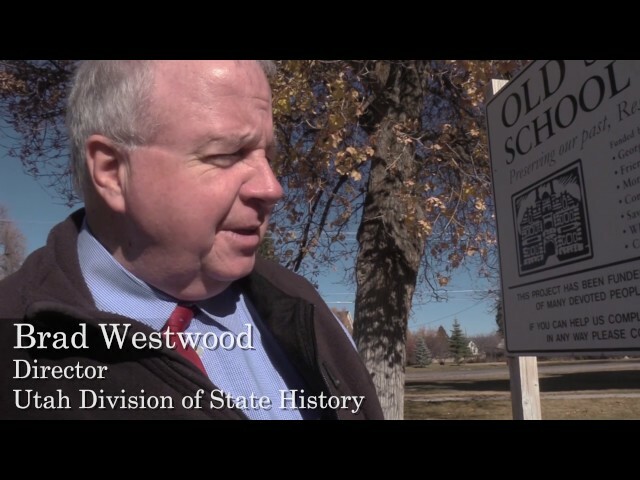 In this episode, Discovery Road travels along the road in search of military history with connections to heritage along the Highway 89 corridor in central Utah. Our first stop is in historic Spring City, Utah where we discover efforts are underway to add some important history to the community which is already listed on the National Register of Historic Places. Hundreds of veterans who have served in every war even before Utah became a state are going to be recognized on a monument in Spring City. The B-17 heavy bomber airplane then makes an appearance as several World War II vets tell their stories about service aboard the plane. Then Discovery Road Show host James Nelson drives his 1977 Mercury Cougar to the scene of a touching military ceremony as the final chapter to the program unfolds. A compelling story about saying goodbye to World War II soldiers introduces the viewer to “Doc” Hedelius. “Doc” is the person called each time another veteran dies or whenever a special military service is warranted in central Utah. A tomahawk that might have belonged to one of the supreme leaders of the Ute Indians in the 1860s will be revealed in this episode of Discovery Road. 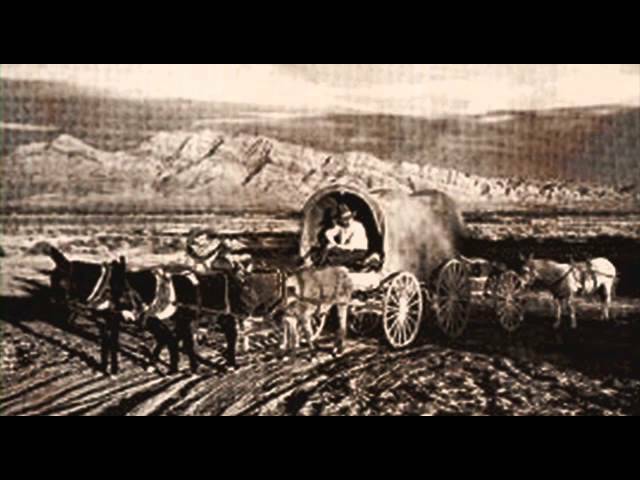 Exploration of the history of Latter-Day Saint (Mormon) pioneers gold mining in the California gold rush of the 19th century. These prospectors focused on finding gold as a way to help early pioneer settlements in Utah. 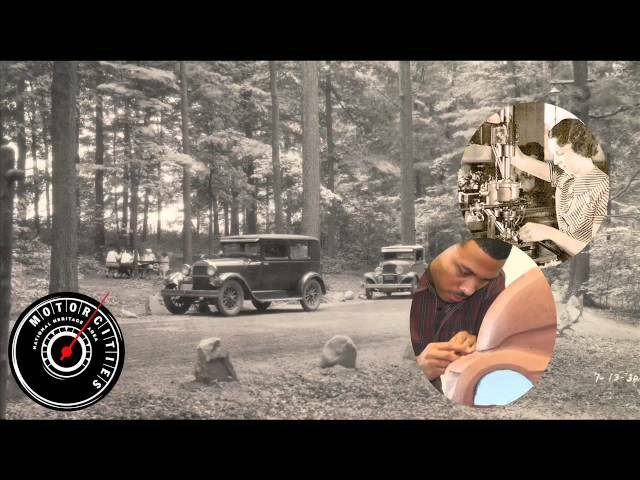 In this episode of Discovery Road the importance of landscape and architecture is revealed through the lens of Civil War photography and a visit to the best examples of early Mormon settlements. The Discovery Road Show then brings a powerful story to viewers about endurance that played out long ago on the campus of what would become Southern Utah University. 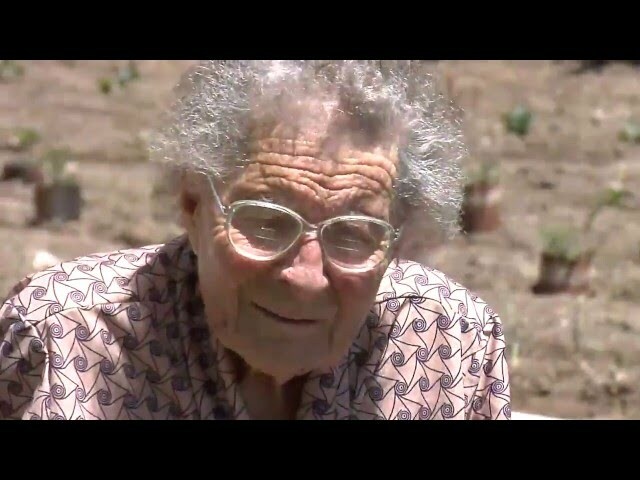 The determination of a town to educate its people and the role a work horse played is told in this fascinating segment. 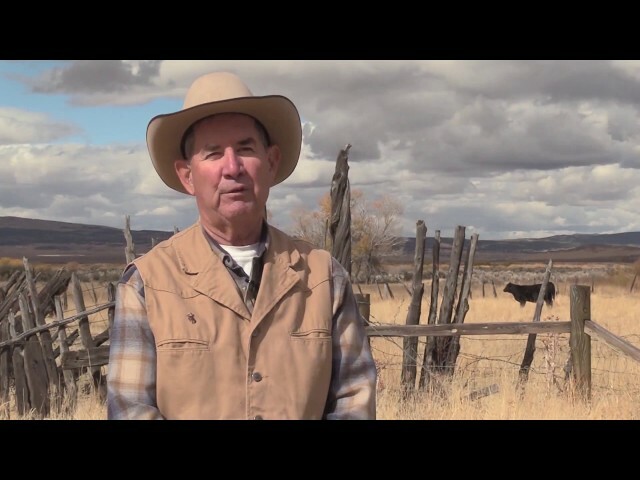 The program then tells the story of how the historic corridor in central Utah became a National Heritage Area and the man most responsible for making it happen. That man is the late Senator Bob Bennett. 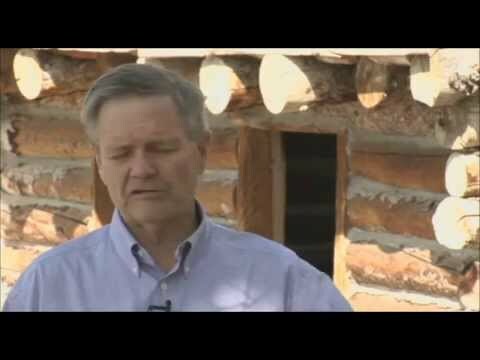 Bennett pushed forward key legislation that led to the creation of the Mormon Pioneer National Heritage Area (MPNHA). The MPNHA has worked for ten years to preserve and protect history, culture and heritage through its many programs and projects. The episode not only salutes Bennett for his work but offers insight to the late Senator’s intriguing family story of heritage. Preserving, protecting and promoting the heritage along the highway 89 corridor by establishing a national heritage area is a gift for all to appreciate! 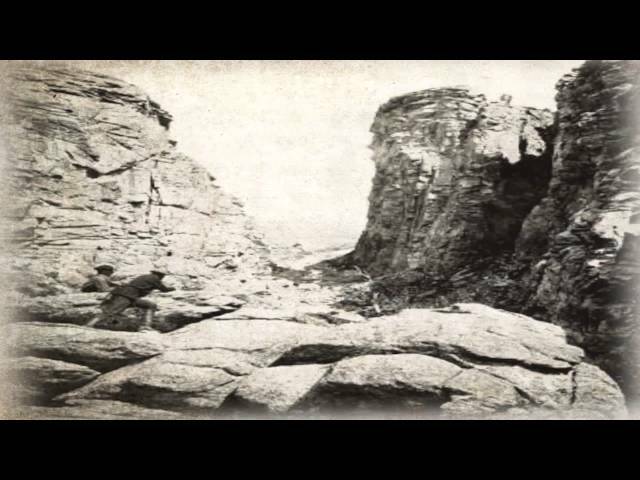 Discovery Road - "The Unknown"
In “The Unknown,” Discovery Road, the educational TV series produced by the Mormon Pioneer National Heritage Area (MPNHA), tells their story. The soldiers stayed three years in what became known as Camp Floyd, “observing” the Mormons but during that time left a lasting mark on the town of Fairﬁeld, Utah County, and the surrounding area. While there was no conﬂict, soldiers died and were buried during those years. Since the Army did not have any cemeteries, they were buried by their comrades in arms in a makeshift cemetery on camp property. While records were kept of the dead and the fact they were buried in the camp cemetery, no records were made of which graves held the remains of speciﬁc soldiers. Today, the landscape is spotted with scores of graves carrying nothing more than the word “Unknown” on their headstones. 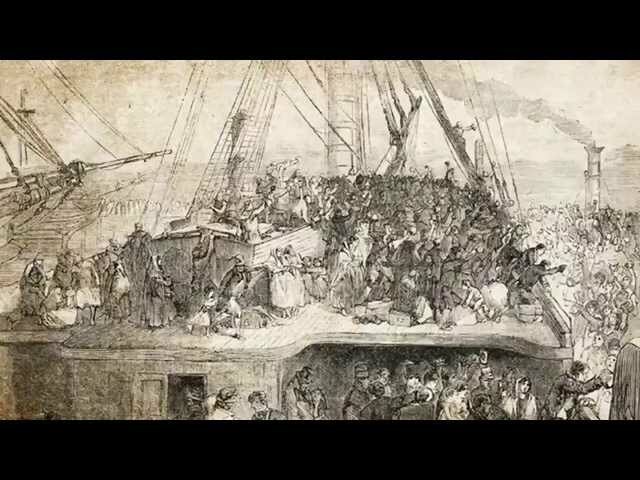 “The Unknown” then shifts gears to focus on David and Ann Bona, 1853 Mormon emigrants from Swansea, Wales, who, a􀀂 er nine years in Spanish Fork, Utah, le􀀂 for California, never to return. 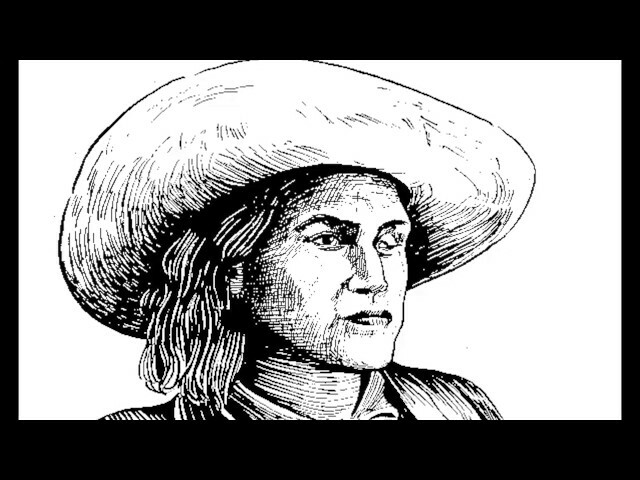 In this episode, their descendants Charlene Heaton and Renè Bona Clarke, who are cousins, follow the route of the family, along the way encountering the story of stagecoach driver Charlie Parkhurst, a woman who disguised herself as a man to pursue the life she wanted. Discovery Road explores the story of the ill-fated Russian Jewish immigrants and their failed settlement in Central, Utah, near Gunnison, and the heritage that they left behind. On the 100th anniversary of the National Parks, Discovery Road provides an international viewpoint of America's best idea. Tourists from France, Germany, Viet Nam, Australia, Canada and many other countries are interviewed while vacationing in Utah. A former volunteer in the National Park Service is featured greeting visitors in their own language and with a unique salutation. Co-host Maryda Nicole Gallo shows us how to listen for animals and sounds that make National Parks classrooms of discovery. Co-host James Nelson explores the popularity of stargazing in National Parks. No matter the language tourists can look into a night sky and find excitement in what they see. Discovery Road introduces viewers to the man responsible for looking skyward in America's National Parks. This episode of Discovery Road shows viewers how a small college in small town America can have a big impact on Utah and the world. Looking at history the college has an impressive story of how it all got started in Ephraim, Utah. The cramped, non-descript rooms where classes were first held and the modern, state-of-the-art facilities now on campus are visited in the show. The music department at Snow College hits all the right notes as it connects with the Julliard School of Music in New York. 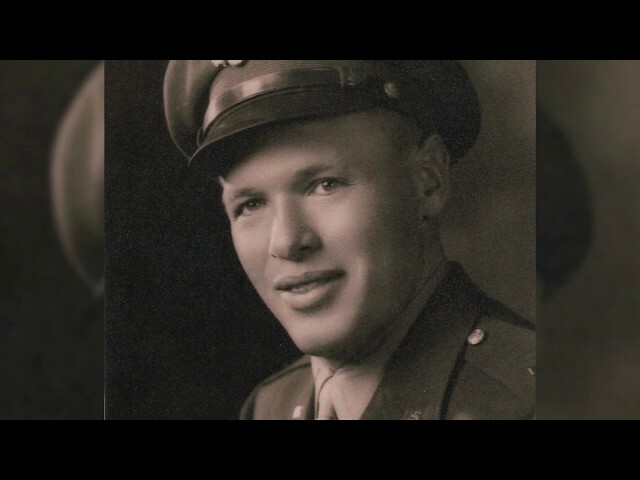 The documentary also reveals a World War II love story that has become a part of Snow College. The dedicated veterans, their hopes and dreams during wartime are featured. The show also chronicles early science programs and concludes with a glimpse at future campus opportunity. This episode of Discovery Road pays a visit to small town America with stops in Spring City, Duck Creek Village, and Alton, Utah. A taste of pie in Duck Creek, a tour of historic homes in Spring City and a real show stopper in Alton will give viewers insight to life off the main highway. The show offers a look at the longstanding sheep industry in the Sanpete Valley through the lens of a still photographer. Beautiful photos document the wool gathering process, workers and showcase the range sheep call home. The documentary also introduces us to an artist who paints on barn wood. The unique style has been applied to an amazing World War II story with an intriguing tie to September 11. The road travels include a visit to a small town library to check out a few yarns about the historic corridor along Utah's Highway 89. 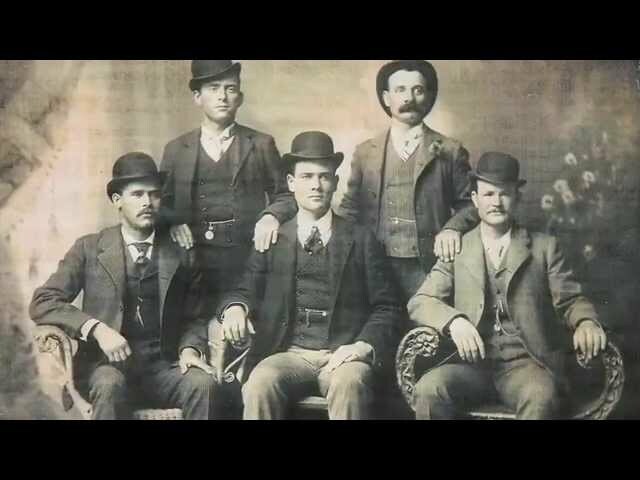 This episode of Discovery Road introduces viewers to the connection between outlaw Butch Cassidy and a family in Wales that immigrated to Utah. 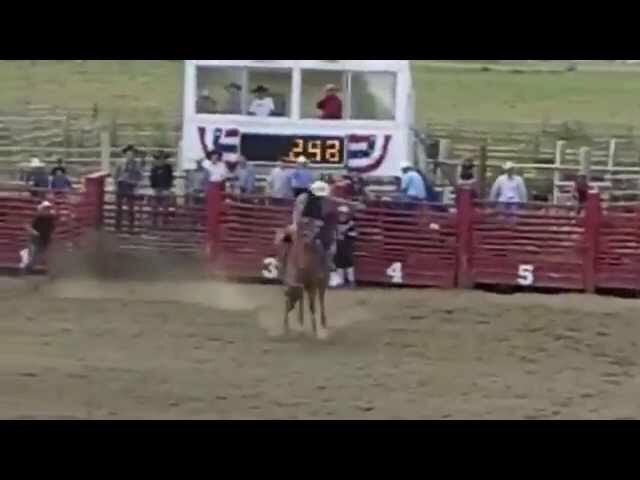 The family in Wales learns about the western bandit and realizes they have an amazing connection to the American West. The documentary also visits with relatives of Butch Cassidy in Utah who maintain he died in the United States and not the way it is portrayed in the movies. 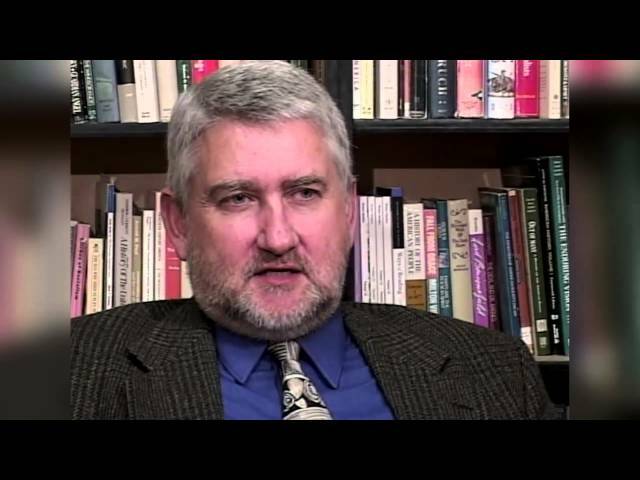 The movie Butch Cassidy and the Sundance Kid is discussed as it relates to family history. In addition scenes in the film featuring Grafton, Utah are explored as icons with powerful meaning for the movie and historic preservation. Also a small Utah town lifts the curtain on its treatment of the outlaw Butch Cassidy story. The incredible story of Wasatch Academy is rolled out during a Discovery Road visit to the Mt. Pleasant, Utah campus amid the 2014 Founders Day celebration. Discovery Road crew members tour the school grounds and meet old timers who attended the school half-a-century ago. In contrast the student profile of today shows 37 nations represented with foreign languages heard in every classroom. 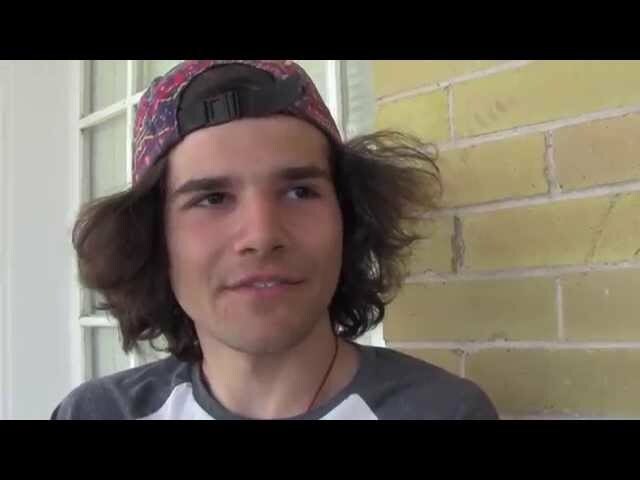 Discovery Road chats with these international students about their experience in America. In addition the compelling story of how a Presbyterian minister started the school in the heart of Mormon country and how he carried a pistol to the pulpit just in case there was trouble. 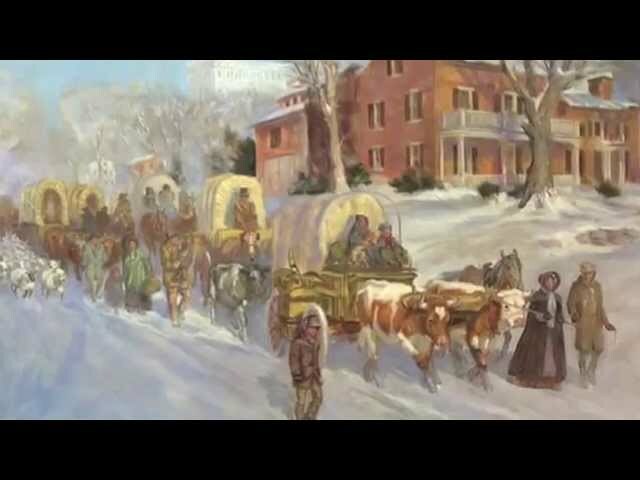 In this special edition of Discovery Road, we heard the untold stories of pioneers with disabilities, who traveled the historic Mormon Trail. In this edition of Discovery Road, the Blackhawk War is examined. In this edition of Discovery Road, James heads south where he stumbles upon works from a famous artist, learns about Jacob Hamblin, delivers some newspapers, and learns the history behind the Thunderbird Restaurant in Mt. Carmel, Utah. In this edition of Discovery Road, we visit the Garfield County’s historical cities and sites including Panguitch, Escalante’s Hole-in-the-Rock center and journey along the historical scenic byway Highway 12. In this edition of Discovery Road, we visit Scandinavian days in Ephraim, Utah. We explore the history behind oolite limestone and how it was used, we attend an old time radio show rehearsal and discover the heritage of some local residents. In this episode of Discovery Road James is left with a new driver; they'll sample breakfast in Spring City, take a few music lessons and try to uncover the fascinating mystery of Maude Adams. In this edition of Discovery Road Jame and Gina visit the Manti Temple, uncover the true story of Rat Fink, and visit the Manti cemetery where some interesting pioneer stories are revealed. Mormon missionary in search of his roots. Marcus Ewell discovers his family history includes an ancestor who served in the Mormon Battalion and another who traveled the trail. The Discovery Road crew visits Martins Cove, Winter Quarters and many other places on their journey to the past. As the visit to yesterday plays out along the trail a mystery unfolds about who might have been with the Ewell family every step of the way. 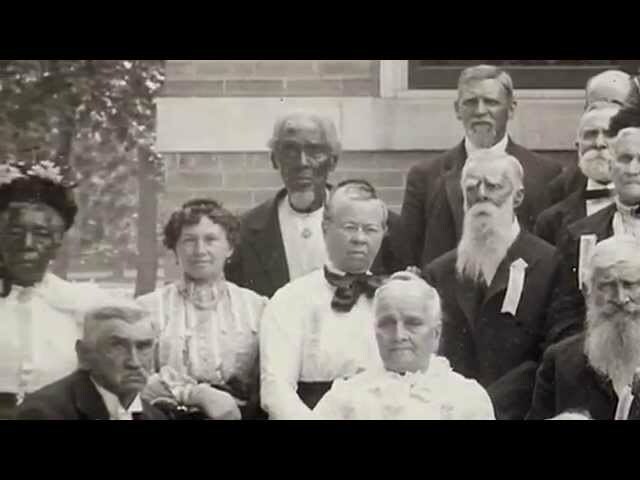 Family accounts of a nanny who survived slavery and embraced the Mormon faith born out during the program. 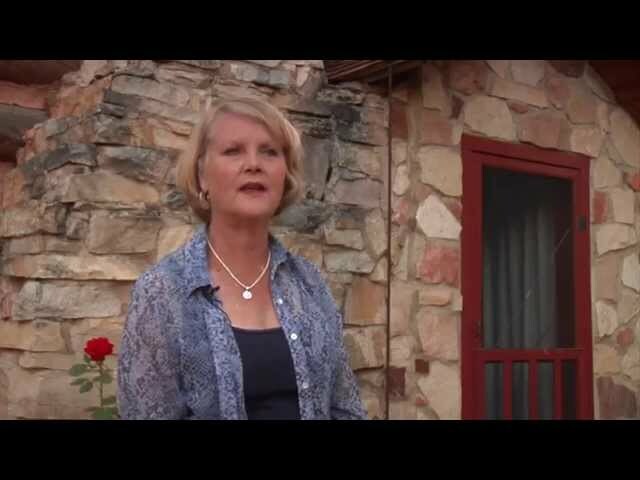 Join James and Gina on a road trip where they uncover the history of Hyrum, Utah. They learn the backstory of Butch Cassidy and the Sundance Kid and if the real Sundance Kid lived here in Utah. 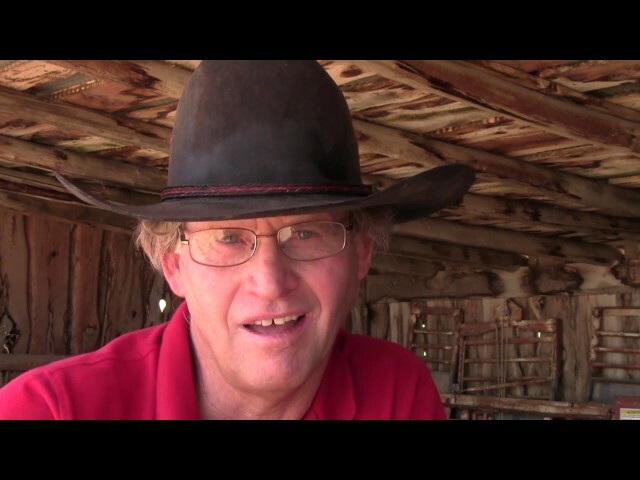 The connection between small town polygamist families and the railroad is discussed and James and Gina stop and grab a milkshake called a "Bishop" on Main Street in Mount Pleasant. 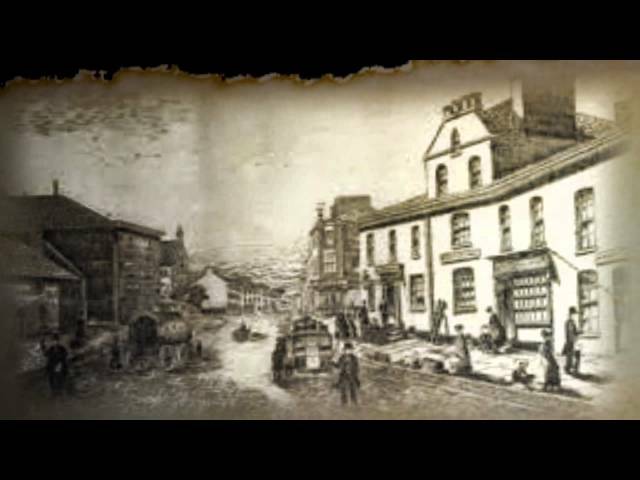 In this episode of "Discovery Road" we're introduced to the incredible musical heritage of Wales and how that connects to Utah. Going back several generations we discover how the tiny Sampete County, Utah town of Wales got its name and the family stories behind it! The musical segments in this show include a profile of the BYU Choral director and her Welsh roots and a surprising chapter with the singing Osmond family! 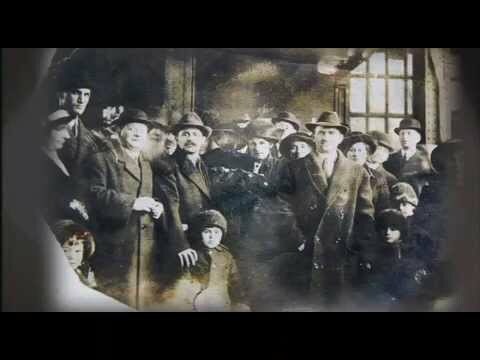 Interviews in Wales with choir members, artifacts from a century ago, Welsh Days footage and historic photos tell the story of music and Wales. Discovery Road returns to the historic Mormon Trail to search for traces of family members who did not make it all the way to Zion. 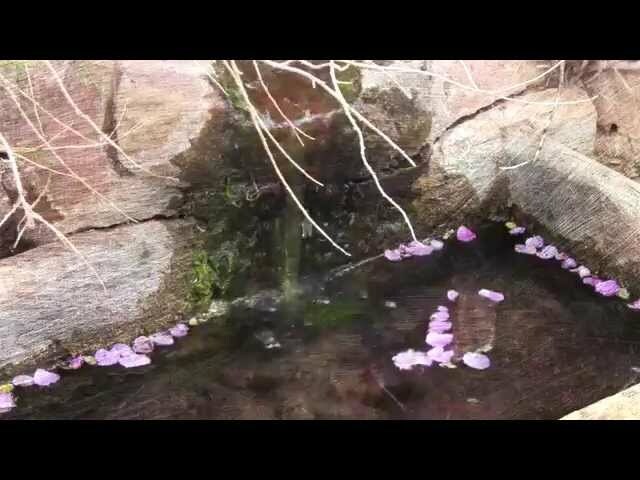 The story unfolds with treks to major stops on the trail for initial information. Then the stories begin to unfold about how loved ones were lost to illness or were unable to continue the journey. 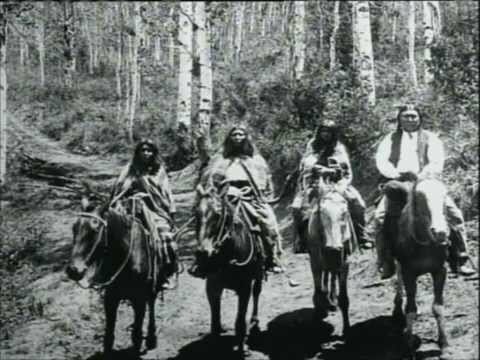 Despite the difficult and harrowing experiences on the trail pioneers continued westward. This show brings forward the lasting family memories coupled with examples of family success stories. In this episode of "Discovery Road" we journey through the Mormon Pioneer National Heritage Area with a busload of special guests. These visitors to Utah are from other heritage areas around America. These history experts are part of the Alliance of National Heritage Areas (ANHA). The Alliance is the nationwide network of 49 national heritages and other partner organizations working to partner with the NPS in communities across the country to tell the story of America. Their visit to Utah is all about sharing the heritage experience. 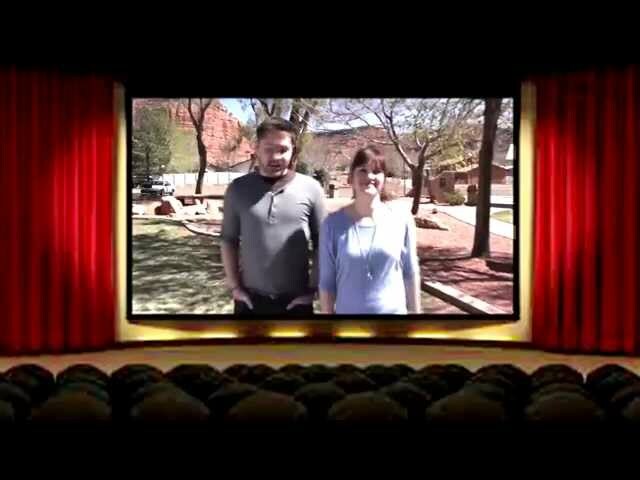 In this edition of Discovery Road, we travel to beautiful Kanab, where we join aspiring movie makers during the 2014 Kane County's Little Hollywood Shootout. In this edition of Discovery Road, James heads to the border, setting on buying a ticket to the old west. He visit Orderville, Utah and meets up with some Europeans who are exploring the west, some for the fist time. 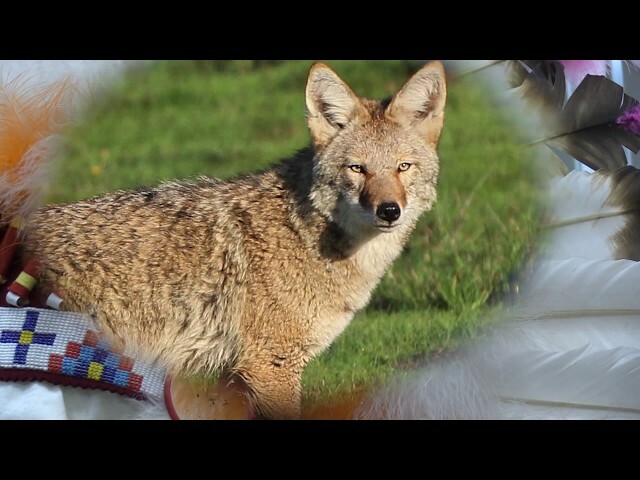 In this special edition of Discovery Road, we explore how water is a sacred resource for Native Americans in Utah. In this special edition of Discovery Road, we uncover the story about far away, long ago beginnings of the Graham family, who has ties in England and America. In this edition of Discovery Road, we're presented with an encore presentation of a previous episode about pioneers, ghost towns, and the gripping story of John D. Lee. Meet the Blackham family as they unravel their own past in England. 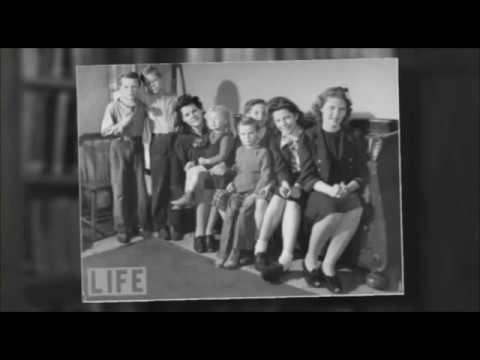 Leaving the cotton mill factories meant the Utah family had to find a new place to call home. In central Utah’s Sanpete Valley Discovery Road trains the camera lens on Blackham family reunions and gatherings. Going back several generations the family finds out how brutal work was in the cotton mill factories. 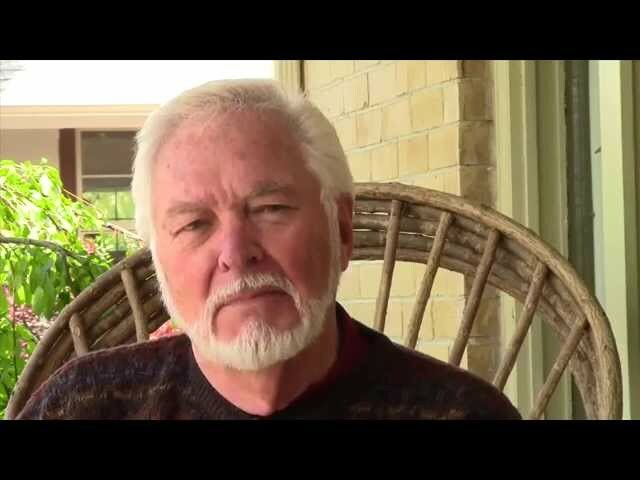 The harsh history lesson gives this family story a powerful perspective. Interviews in England, artifacts from a century ago and historic photos tell the story of the Blackham family. Follow tourists and travel writers along the Mormon Pioneer National Heritage area tour. Stops include Panguitch, where history of the towns Quilt Walk is discussed; Spring City to meet a trucker turned artist; Capital Reef, Wasatch Academy, Hole in the Rock passage and the history behind the settlement of Clarion, Utah. Discovery Road features a ’55 Pontiac (owned by Manti residents Chad and Tammy Moore, and affectionately named “Love Me Tender”) which travels along U.S. Highway 89, All-American Road State Route 12, and Scenic Byway State Route 24. Using music, storytellers and the characters in the communities along the way, Discovery Road presents central and southern Utah’s rich history, scenery and culture in an entertaining and educational manner. Follow Mormon Pioneer National Heritage Area’s board Discovery Road on Pinterest.